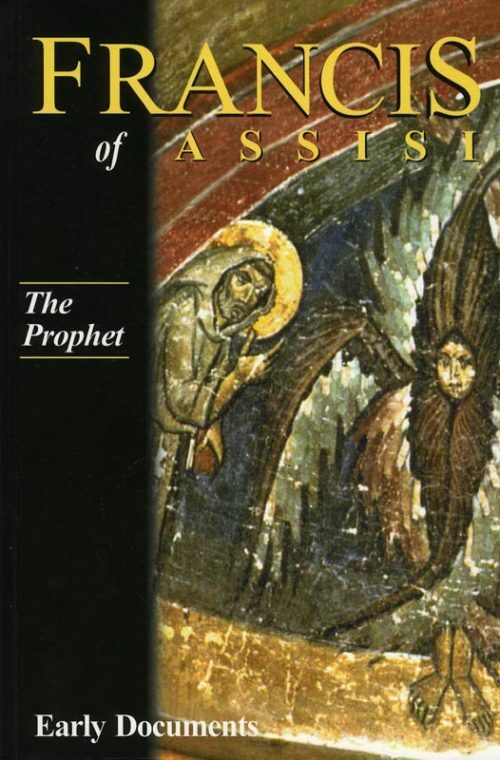 Occasionally in the Church some spirit is raised up who proves to have a universal significance that endures through the ages. 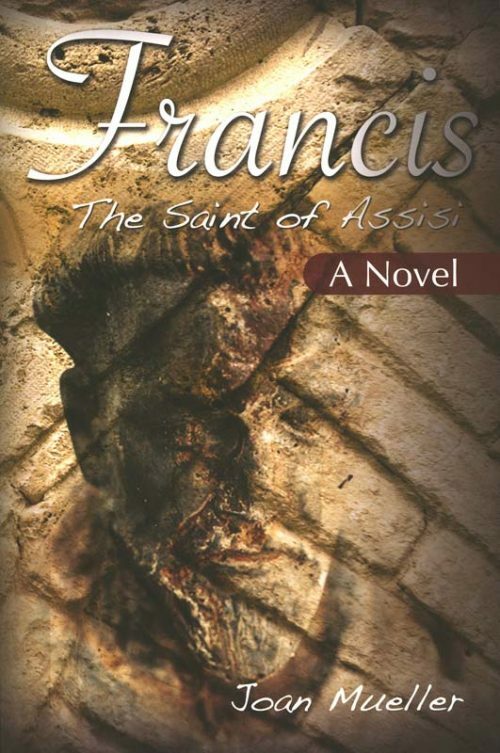 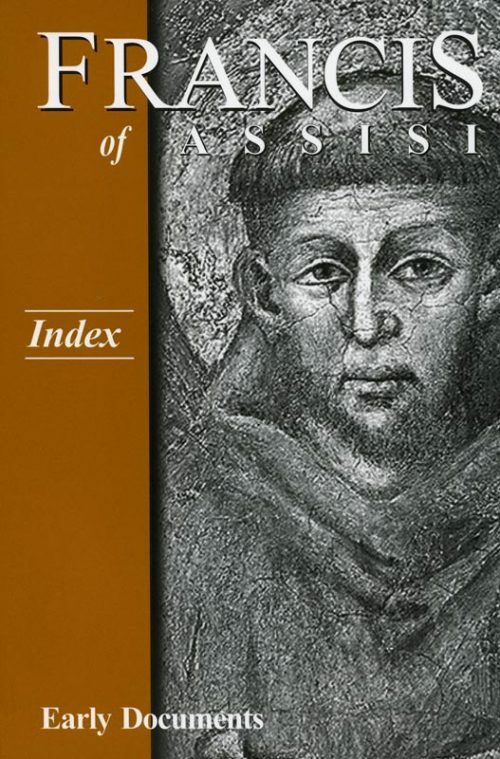 Such a one was Francis of Assisi, whose life continues to inspire countless thousands of Christians, and even people of other faiths and none. 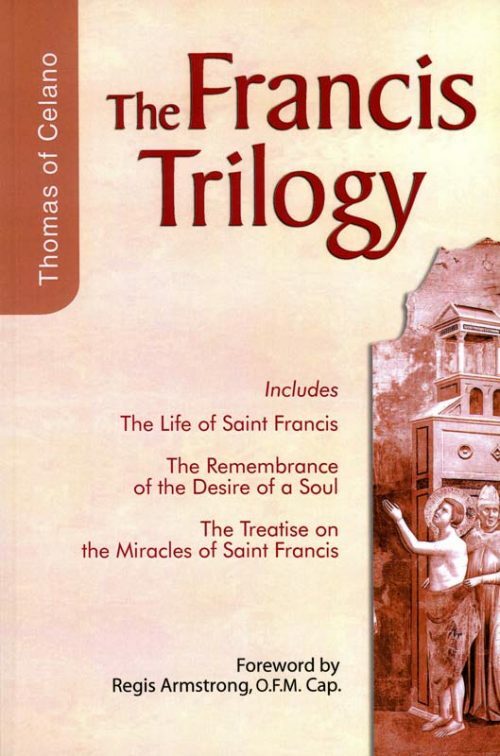 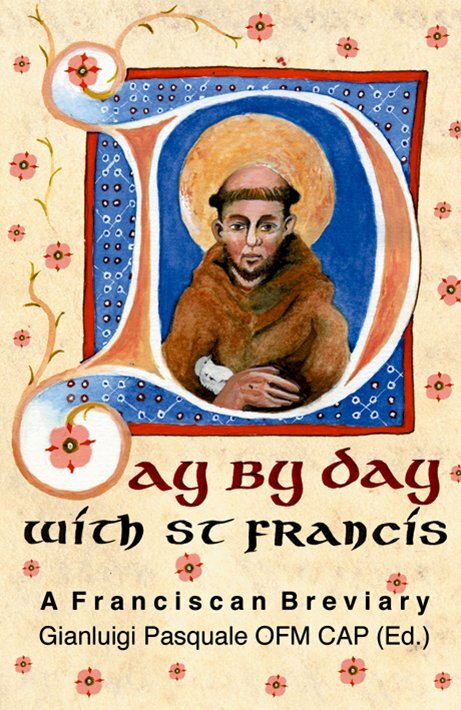 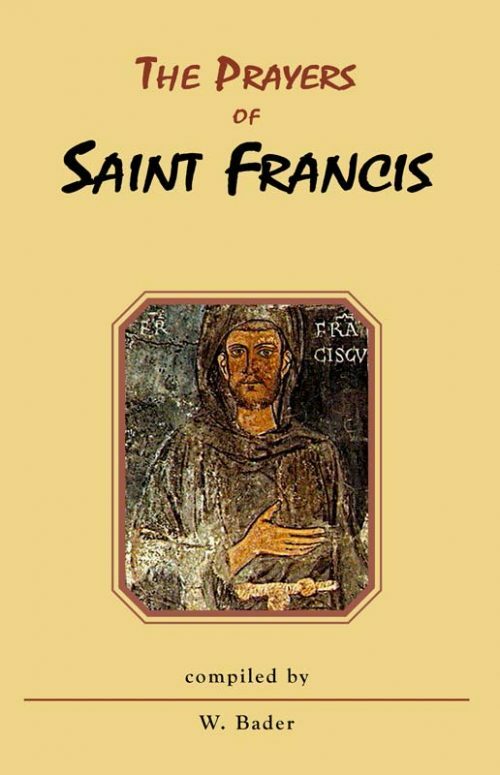 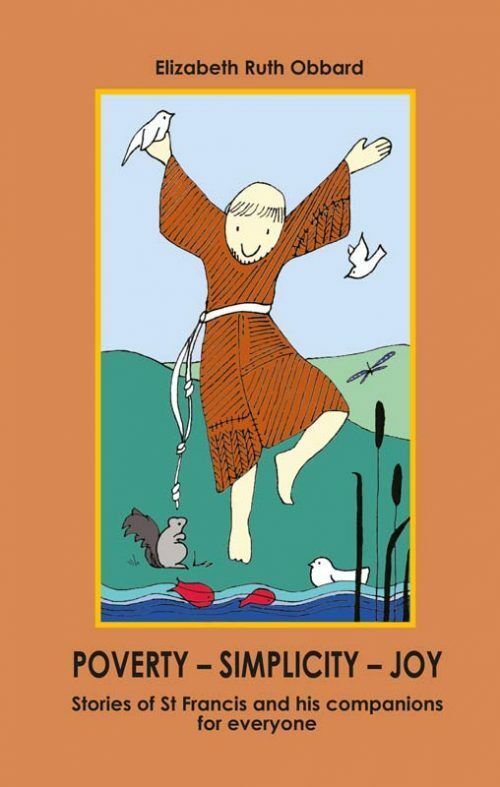 This collection of carefully selected passages from the Early Documents series of the Franciscan movement published by New City sets out a plan for meditation during the course of the year. 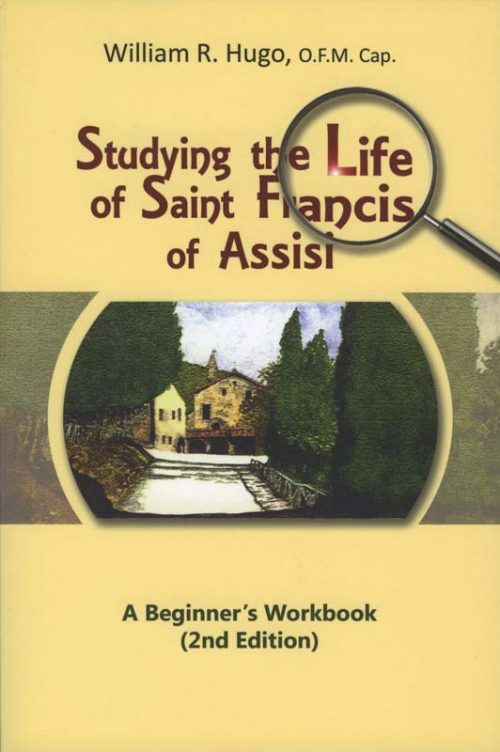 Hugo's workbook is a proven resource that has guided people at all academic levels through a study of the life and writings of Saint Francis using primary sources in translation. 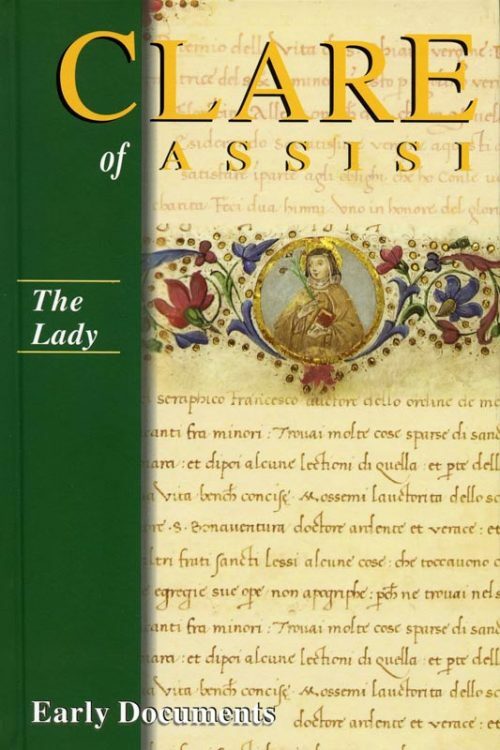 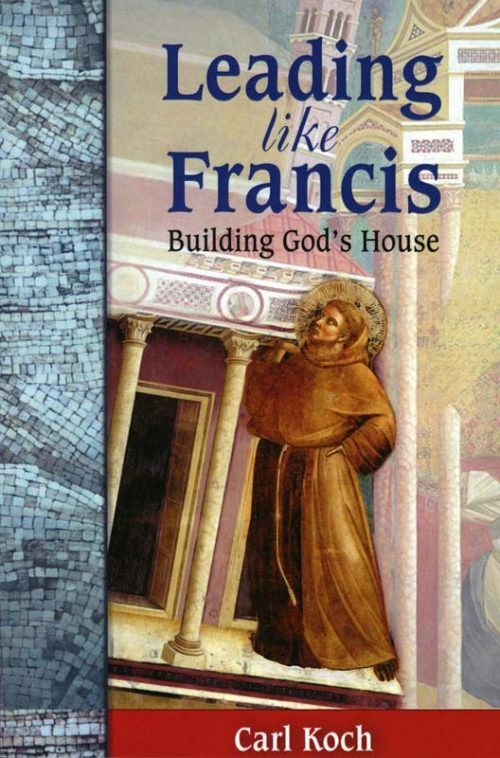 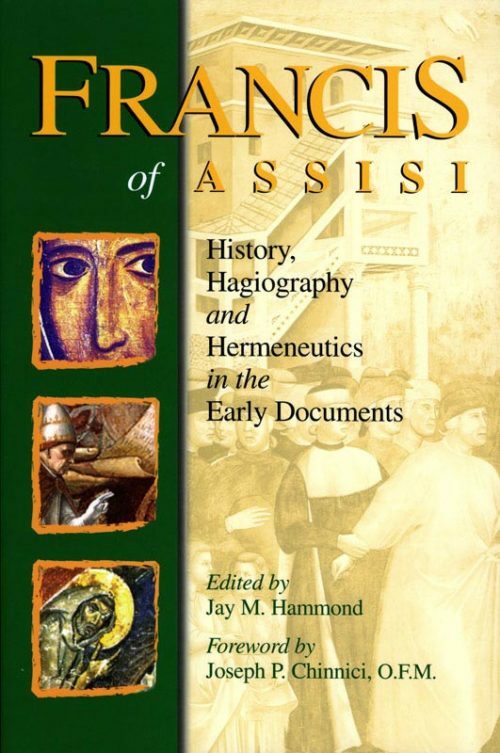 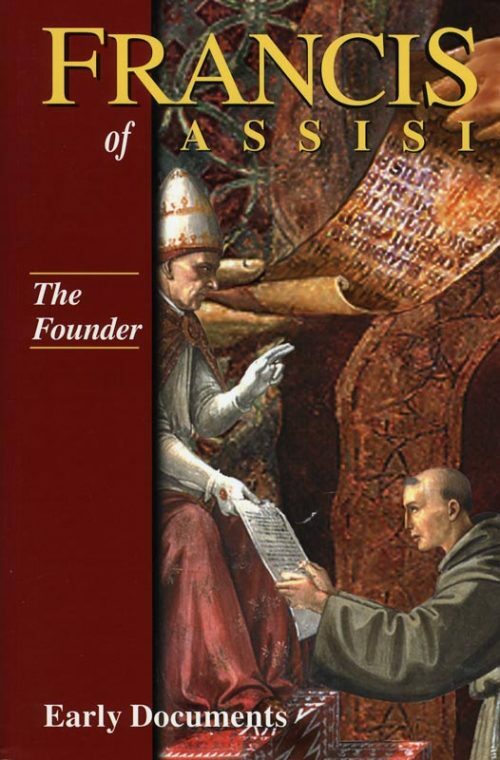 This Second Edition is a thorough revision that includes new scholarship and new bibliographic references and is compatible with Francis of Assisi Early Documents.